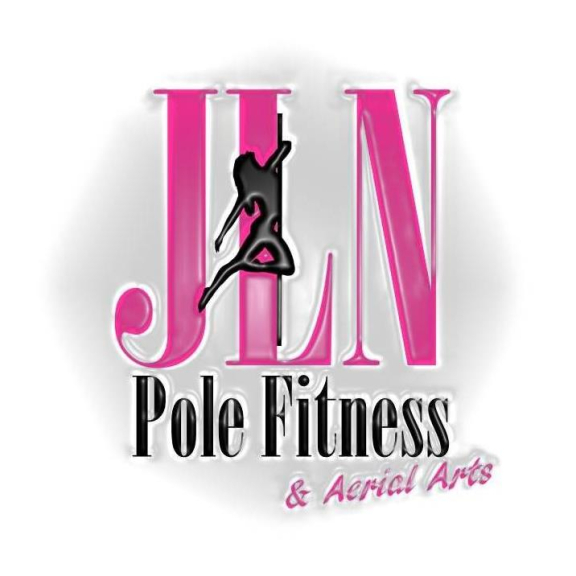 Jess from JLN Pole Fitness in Farnworth is set to be one of the opening acts on the new series of Britain’s Got Talent, which is on ITV One tomorrow night. Jess Leanne Norris lives in Westhougton and is said to have really impressed all the judges, but Simon and David in particular with her strength as she showed the artistic side of pole dancing. Jess has been in training for over three years and before hitting the Britain’s Got Talent stage, she has been working at the JLN Pole Fitness Studios and has been on stage at The Albert Halls. We don’t know whether she got through to the next round or not, but fingers crossed she did and prove that Bolton does have talent! Watch BGT tomorrow night at 7pm to see how she fared.